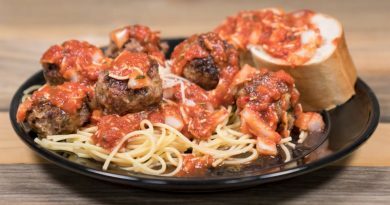 This buck ties the world record. 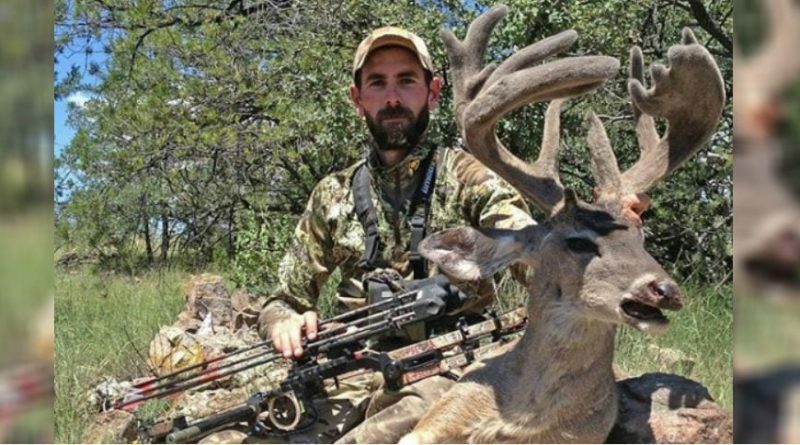 A massive buck taken last fall has just been officially announced as scoring large enough to tie the world record for a non-typical Coues’ deer. Wesley Ely’s 139-2/8-inch monster came from Arizona last August. He’d watched this particular buck for four years. 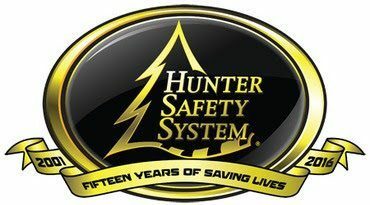 “I continued to scout and occasionally hunt the area while the buck kept getting bigger each year,” Ely said in a Pope and Young press release. Finally in 2017, Ely began to pattern the massive buck living on public land. 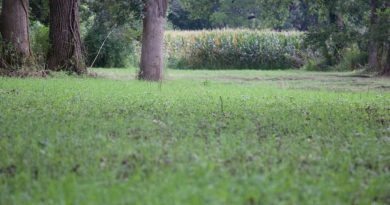 On opening day, he located the buck and watched it from a distance for hours before it finally bedded down. He then executed a long and successful stalk with his compound. The buck was in full velvet still when it was harvested. Pope and Young and Boone and Crockett don’t accept trophies in velvet. The velvet was stripped from the antlers before measuring to make Ely’s buck eligible. Coues’ deer are a whitetail subspecies found mostly in Arizona, New Mexico and Mexico. The deer live in rough terrain and generally don’t grow antlers that are very large. 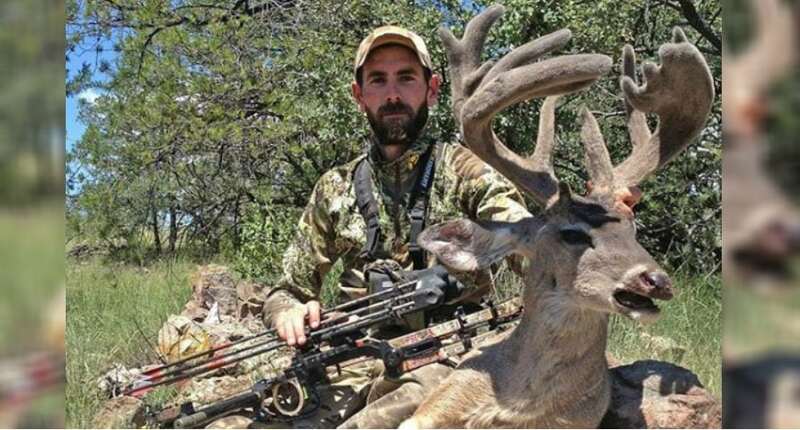 There have been several world-class, non-typical Coues’ deer taken in the last three years. The Ely buck is tied with one that came out of Graham County, Arizona in 2015. 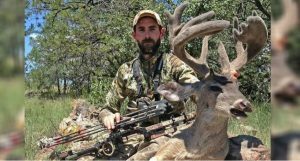 The post Pope and Young Confirms New Non-Typical Coues’ Deer World Record appeared first on Wide Open Spaces.